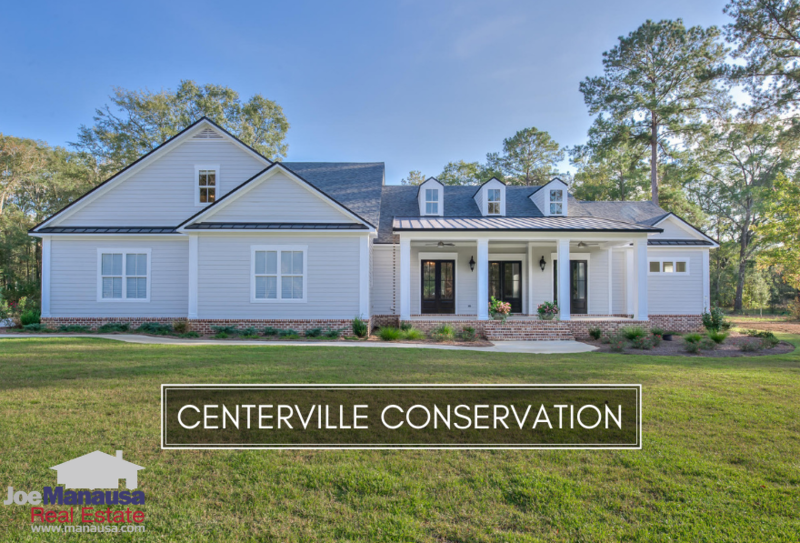 Centerville Conservation is a Northeast Tallahassee luxury-homes neighborhood that was built around a conservation easement for which it was named. 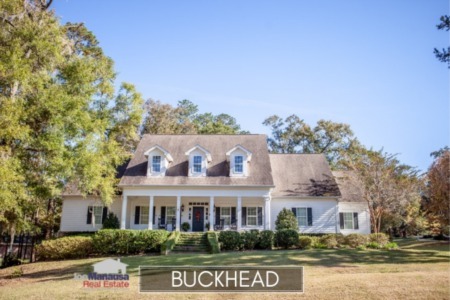 Offering brand-new and like-new large homes on small acreage tracts, homeowners in Centerville Conservation enjoy both fast access to downtown and also the peace and tranquility that one finds in uncrowded areas. For each of the three real estate graphs found in this report, you will find the number of closed luxury home sales for each year (red columns, measured on the left vertical axis), and an important real estate statistic shown in blue (measured on the right vertical axis). It is important to note that the narrative contained below is for sales through December for all previous years, but through the third week of January in 2018. The listings, graphs and closed sales table will be continuously updated into the future (meaning bookmark this page if you always want to know the current status of homes in Centerville Conservation). The average price of the homes sold in Centerville Conservation in 2018 was $718K, the highest on record since 2010 (when only 1 home sold for $779K). Home sales activity in Centerville Conservation is still hot. Currently, there are six homes for sale in Centerville Conservation, and two are under contract with buyers. Average home values in Centerville Conservation continue to rise, and 2018 closed out with an average home value of $203 per square foot. Expect to see values change when this neighborhood transitions from mostly new homes selling to one that features resales alone. If you are thinking about selling, make sure your real estate agent discusses how this impacts your home's value. The average home size sold in Centerville Conservation typically falls in a range of 3,000 to over 5,000 square feet, and 2018 was no different. The 17 homes sold in Centerville Conservation in 2018 averaged 3,569 square feet. This concludes our January 2019 update on home sales in Centerville Conservation, please give us a call at (850) 366-8917 or drop us a note if you have questions not covered in this report. 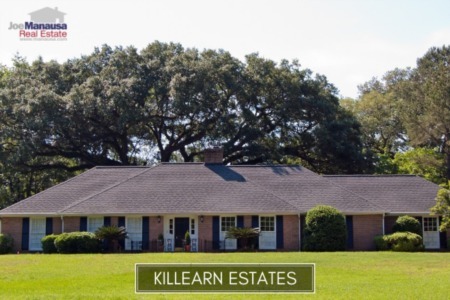 How do find the highest rated real estate agent in Tallahassee? 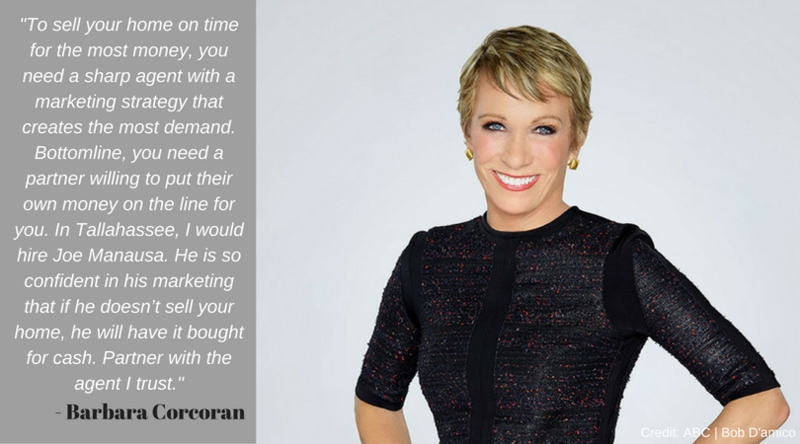 Listen to what past customers have to say: Here's what people are saying about working with Joe Manausa Real Estate, you can see hundreds of real customer reviews reported on Google, Facebook and Zillow right here: http://www.manausa.com/testimonials.